One of us in the saver...and one of us in the spender...what do we do? We hear this dynamic with money more than you can imagine. With money being the number one stressor for couples, this episode couldn't come soon enough. 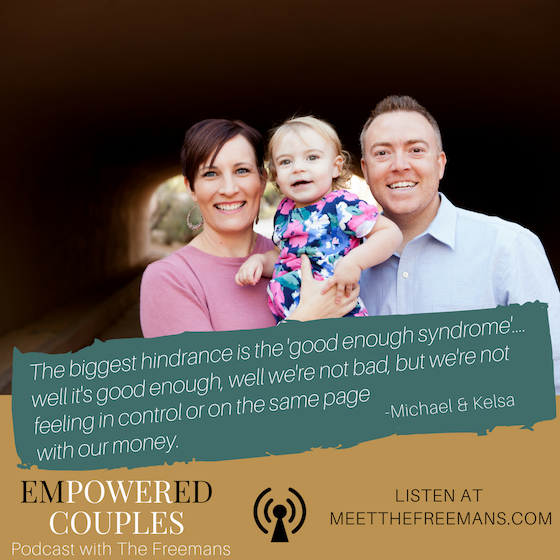 Whether you're struggling with finances, or already on track as a couple...you will love this episode. KNOW: how to handle one person being a saver and one being a spender and have your money work for you. 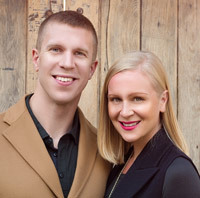 HAVE: powerful principles and stories about money, parenting and Marriage. Feel: peace and connection with your partner as you go on this journey of marriage together. p.s. in the middle of the episode, you probably heard about the Couples Goals Accelerator program beginning on August 14th.